Get your star charts out, the Italian wine and stargazing event is back from August 10th to 15th. 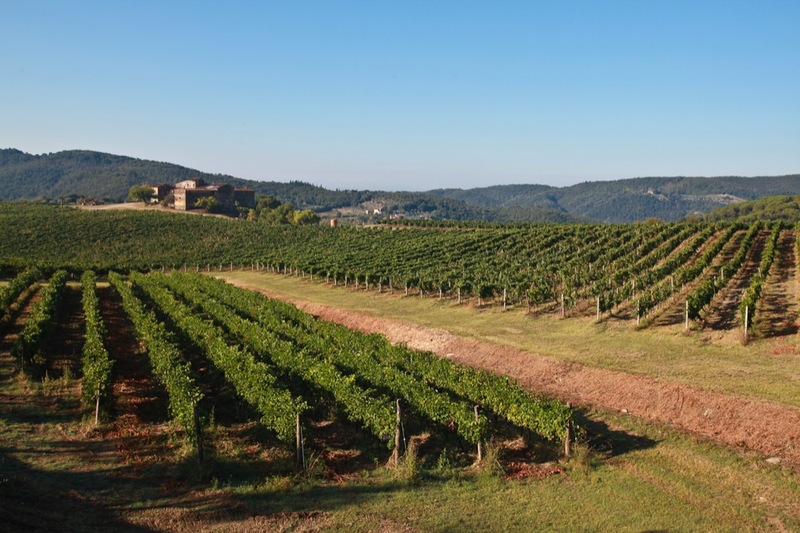 This year Tuscany has planned a wine picnic within the vineyards of the great wineries participating. 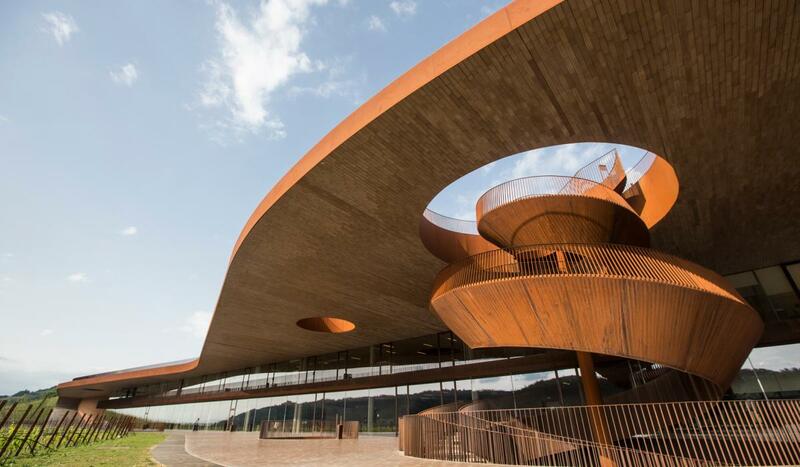 From sunset it will be possible to savour excellent Tuscan wines, accompanied by music or other forms of entertainment, under the open sky of wine estates. This year’s edition’s slogan is “You enjoy the stars, we take care of the wine”. 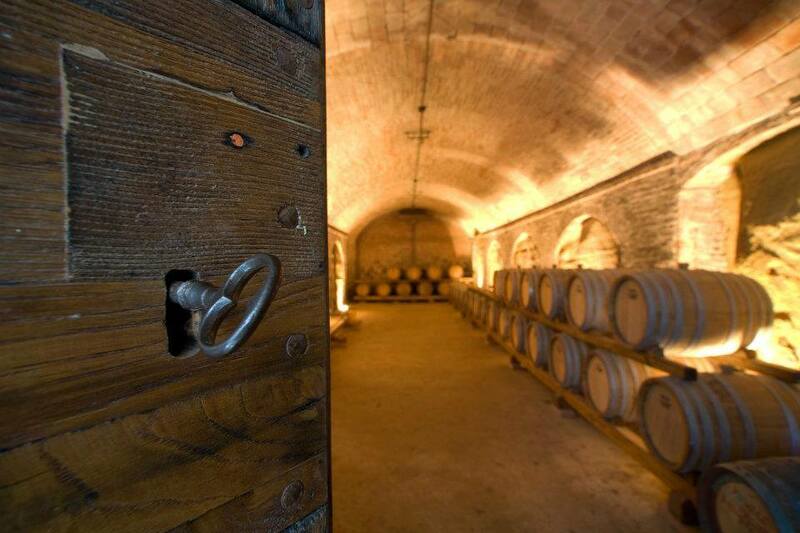 The idea is to open not only the cellar doors but also the vineyard gates, inviting visitors to enjoy the beautiful countryside together with a good glass of wine while observing the stars. So from the vineyards along the seashore of Maremma and the Etruscan Coast, passing through the Val d’Orcia and the great Tuscan designations, Brunello di Montalcino and Nobile di Montepulciano, up towards Chianti and under the Apuan Alps of Candia and the Colli di Luni, wineries will be organizing numerous initiatives from August 10th to 15th. 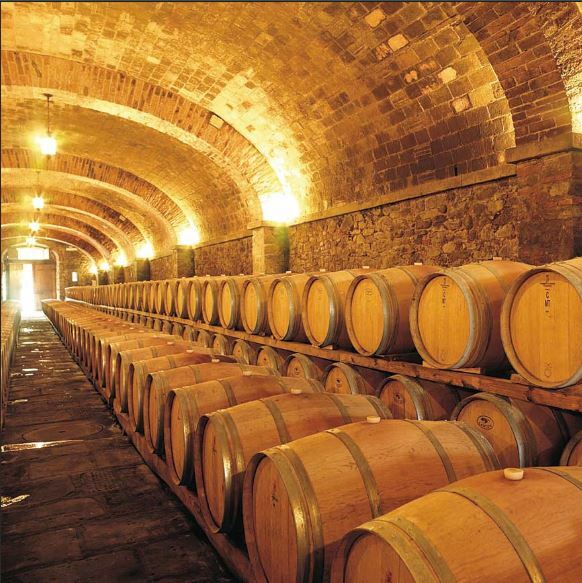 For a complete calendar of participating wineries and events take a look here. 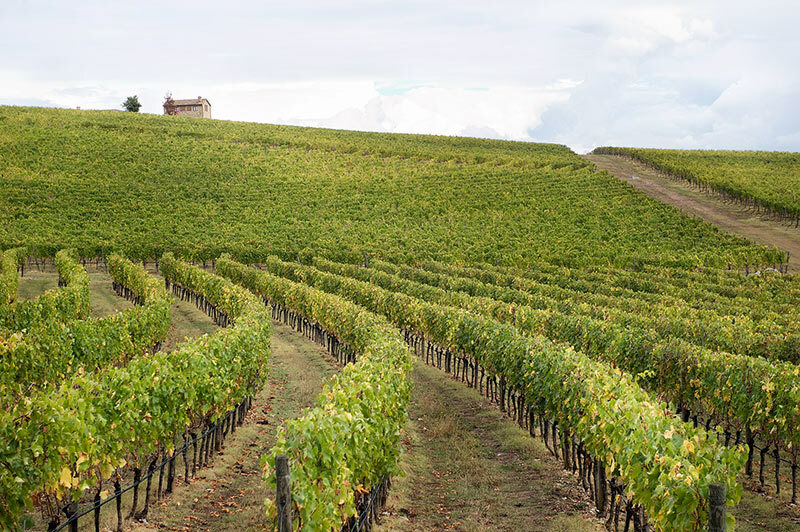 Questa voce è stata pubblicata in Events in Tuscany, Italian food and wine, Tuscan food and wine, Tuscan wineries, Tuscany e contrassegnata con Brunello di Montalcino, Calici di Stelle, Calici di Stelle 2017, Candia dei Colli Apuani DOC, Chianti wine, Colli di Luni, Super Tuscans, Vino Nobile di Montepulciano. Contrassegna il permalink.